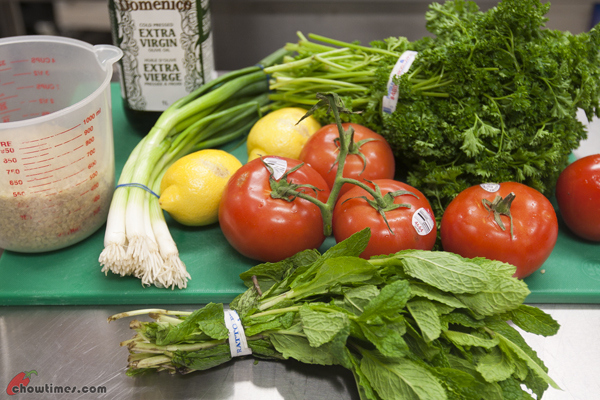 This is the second last kitchen for the South Arm Cooking Club for Seniors for this season. Colleen prepared a theme of Middle Eastern flavours with recipe like Tabbouleh and recipes with ingredients like walnuts and dates that are common in the middle east. 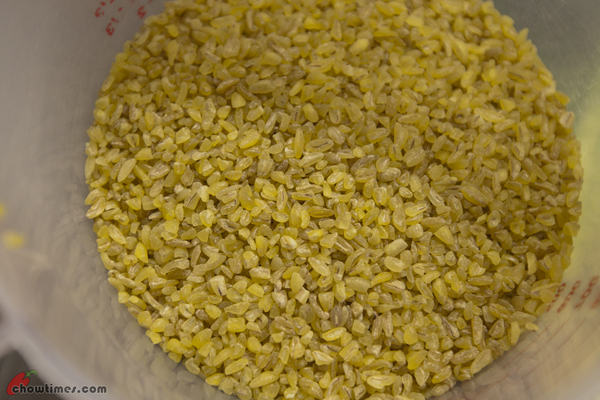 Colleen got the inspiration from a request from a participant who wanted to learn how to use bulgur wheat. Bulgur is a whole grain with equal calcium and protein as found in brown rice but has fewer calories, less fat and more fiber and folate. It is found in various grinds or sizes. The above which Colleen bought from the Real Canadian Superstore is of a larger grain. Bulgur can be used in soups and bread. 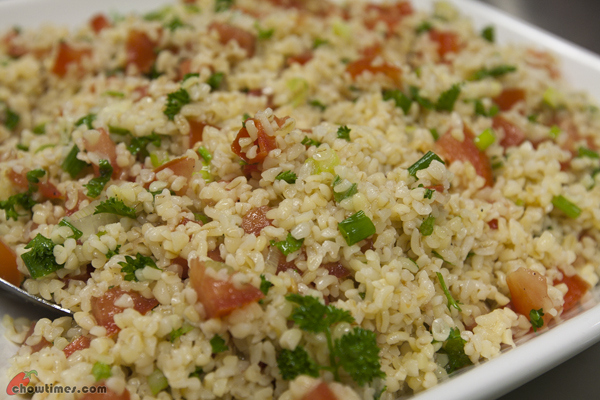 Tabbouleh is best served after chilling in the refrigerator for at least 3 hours or overnight for the flavour to mellow. 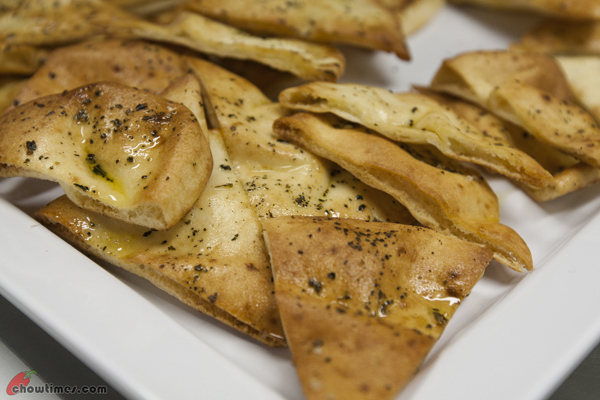 Colleen served the Tabbouleh with some crispy Baked Pita Chips. 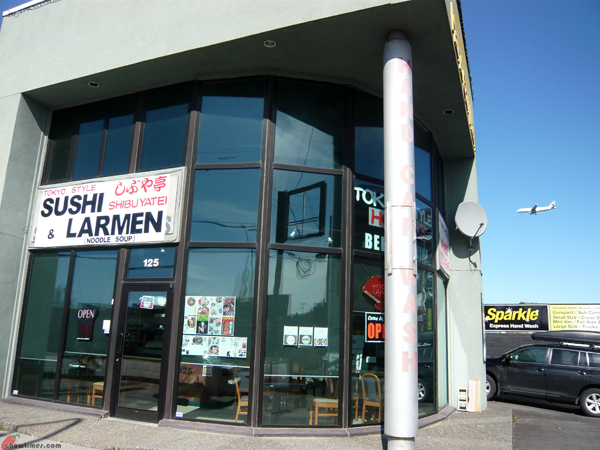 Jennifer wrote to Ben recommending this sushi and larmen restaurant. Since Ben is not around, he forwarded the recommendation to me because he knows the boys would love to go to a Japanese restaurant. 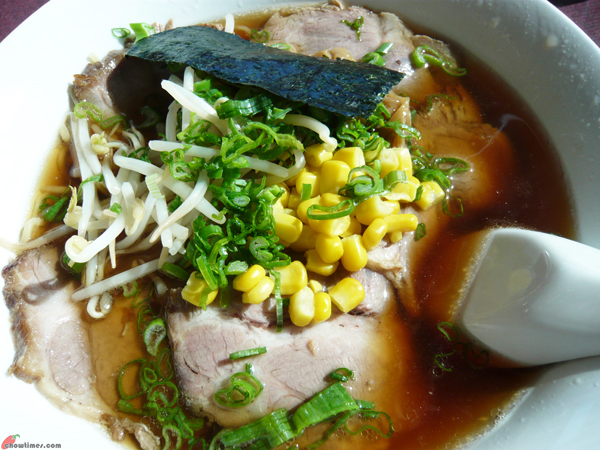 Shibuyatei Sushi and Larmen is located at the corner of Sexsmith Road and Bridgeport Road. Parking is available in front (just a few) and at the back of the restaurant. 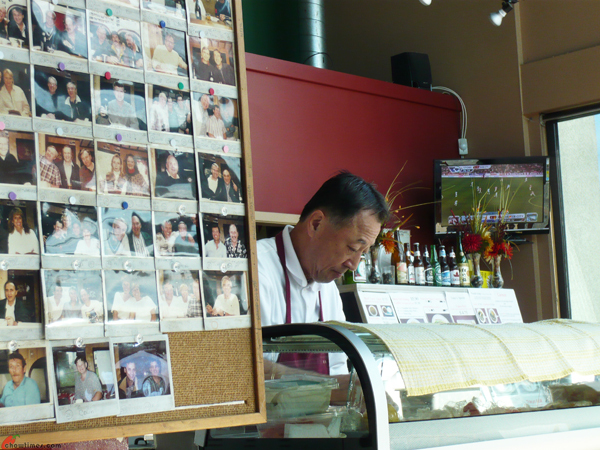 The menus are pasted in the board in front of the counter. 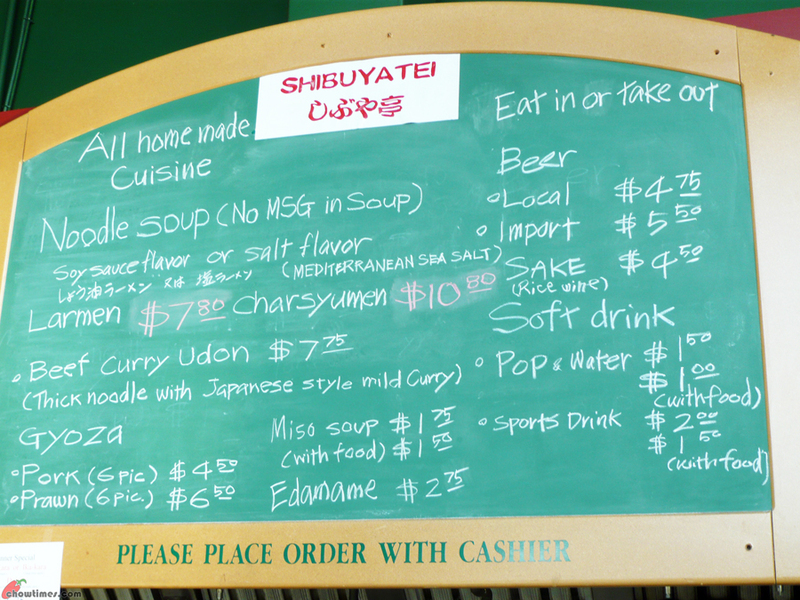 There is also a chalk board menu. You order at the counter. This is a small place with 7 tables which seats 14 people. It’s a one man operated mom and pop place. The chef told me that they had opened for business since August 2011. I ordered the Charsyumen as recommended by Jennifer. 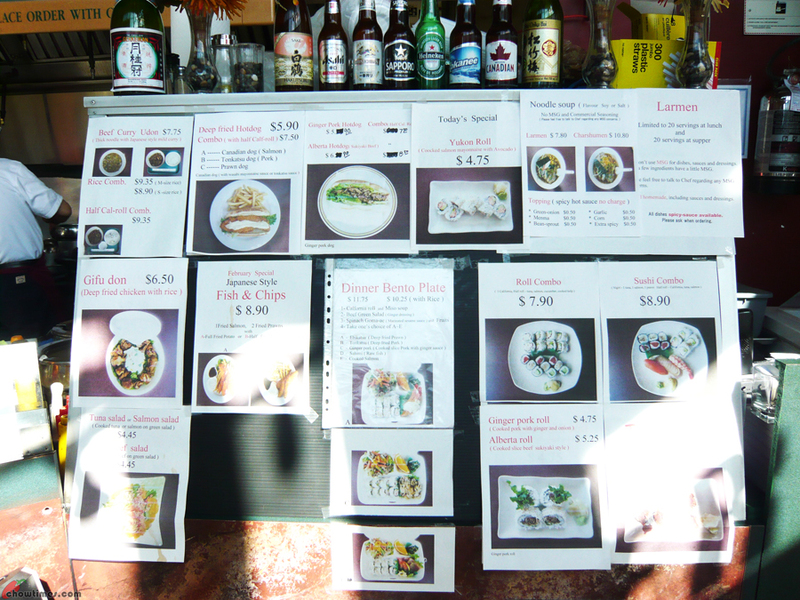 There seemed to be a price reduction as the printed menu showed that the original price was $11.50 and now it’s $10.80. The boys wanted Vietnamese for lunch as they claimed that they have not have one for a while. 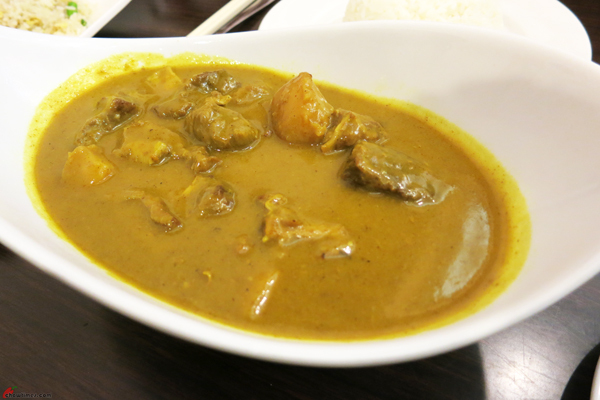 So, we went to An Nam Restaurant for lunch. Nanzaro wanted to have an Ice Vietnamese Milk Coffee for his drink. It costs $4. I told him he can get his coffee from McDonalds on the way back but Nanzaro is very stubborn. When he wanted something, he will insist on getting it. 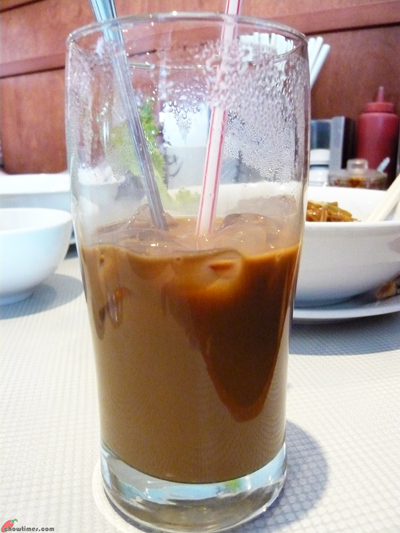 Vietnamese Milk Coffee is served with the above special dripping cup with condensed milk at the bottom of the glass. Since Nanzaro wanted the Ice Milk Coffee, they served the ice in another glass. After the coffee finished dripping, I told Nanzaro to stir the coffee to dissolve the condensed milk. Then he added the ice to the coffee. He was quite disappointed and kind of regretted as what he got is only half a glass of Ice Milk Coffee as in the photo above. 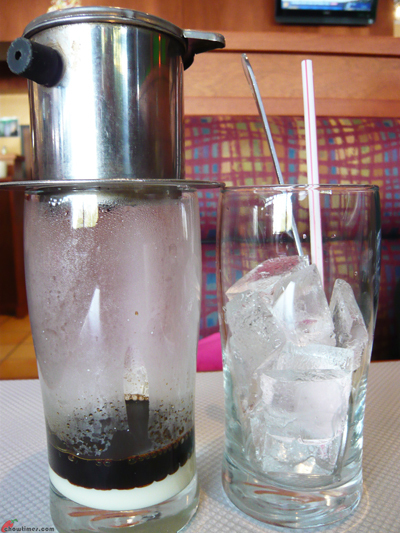 I would prefer the Ice Milk Coffee from Pho Han which is only $2.99 and it came prepared in a glass already. At least the glass is full and not half. Cora has been on my list of places to visit for my ladies meet for a long while. However, their locations in Coquitlam and Surrey are a bit too far for us to travel to. When I saw the sign that there will be one opening in Coppersmith Plaza in Richmond, I was very excited. This location was officially opened in April. 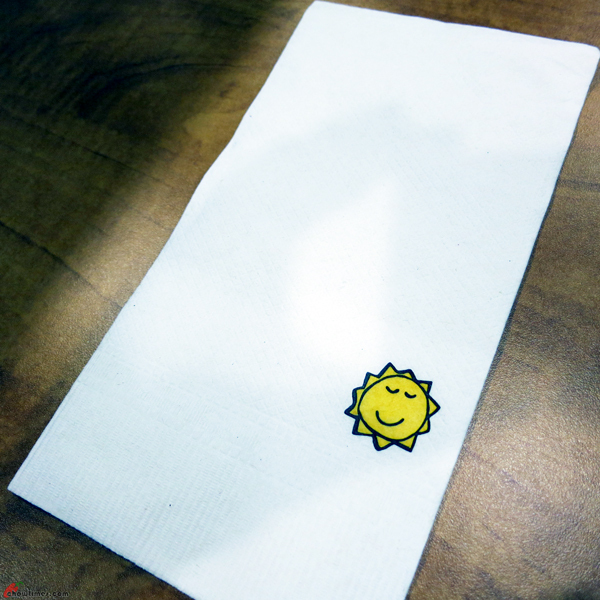 Cora was started by Cora in Montreal, Saint-Laurent district. 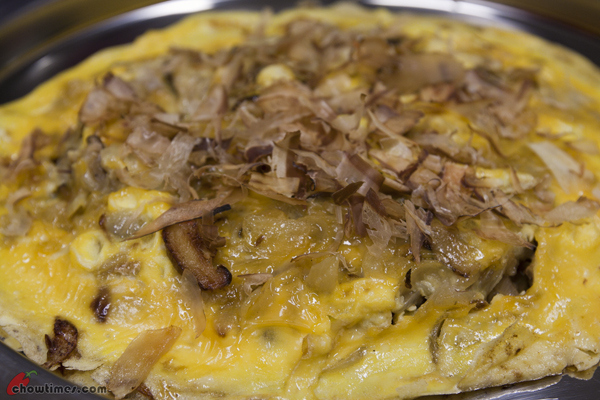 It is a breakfast and lunch joint so that Cora can take care of her children after school. Her philosophy of high quality ingredients and service was so successful that it had turned into a franchise of over 120 restaurants across Canada. 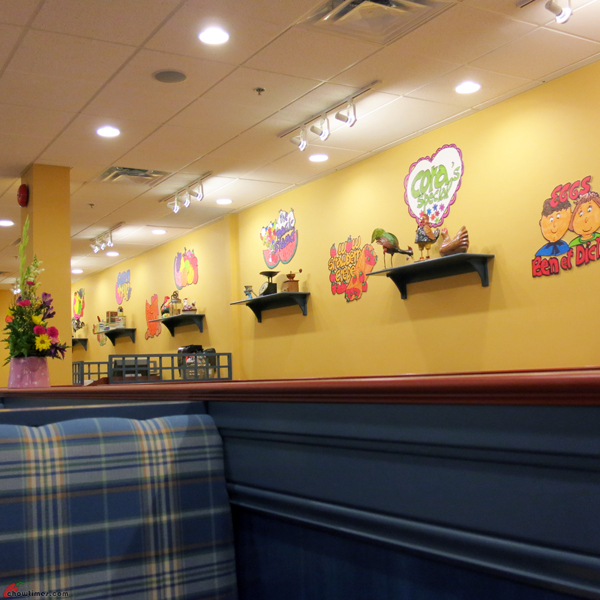 The Cora in Richmond is bright and decorated cheerfully with artwork of their menu and chicken porcelains and antique tin cans. Cora opens early, 6:00AM. We were there slightly over 6:00AM for breakfast because Ben will be flying to Beijing on an early noon flight that day. You know how time consuming flying is where you have to be at the airport 3 hours before the flight time for international flight. Ben always arrives at the airport early so that he can get his favourite window seat. 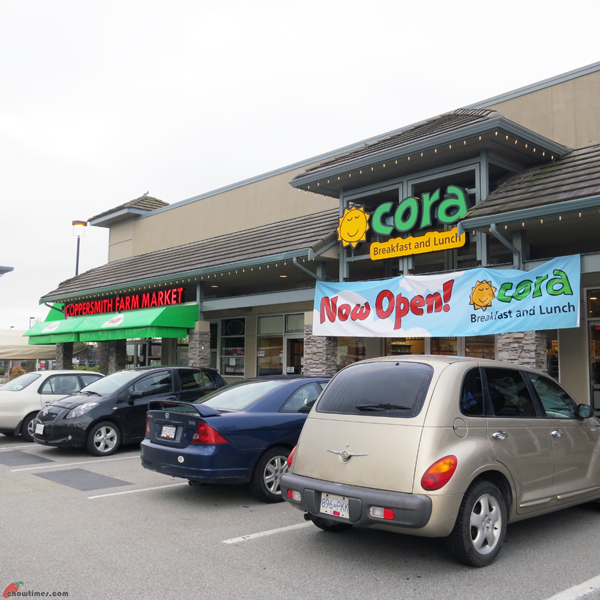 We were the first customers at Cora that morning. We had walked past Cora a week earlier during lunch hour and there was a line outside the restaurant. We were told by the manager of the restaurant that the restaurant is very busy between 11:30am to 2:00pm and there is always a line especially during weekend despite this restaurant can accommodate 156 customers. 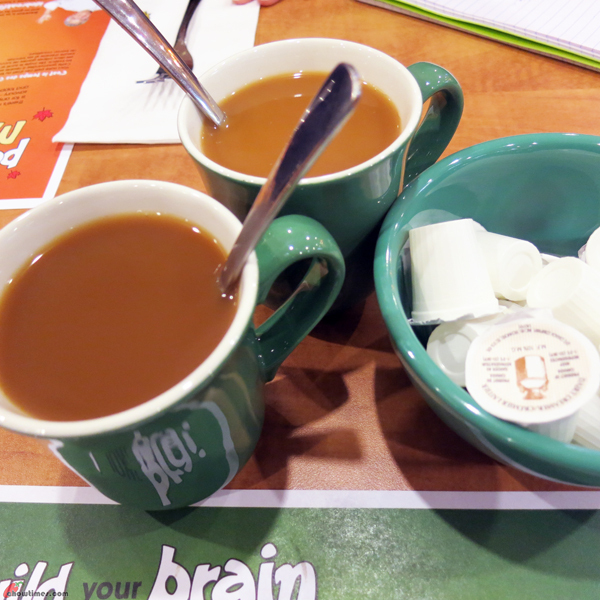 We started our breakfast with coffee as usual. Free refills like most diners. 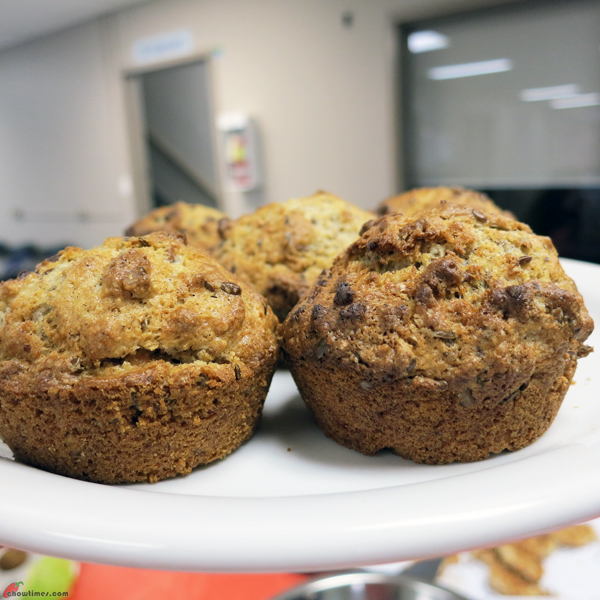 For desert, Colleen prepared a basic muffin recipe for the South Arm Seniors Kitchen. The Cinnamon Pecan Muffin is a relatively basic recipe. You can substitute milk with soy milk, apple sauce or orange juice. 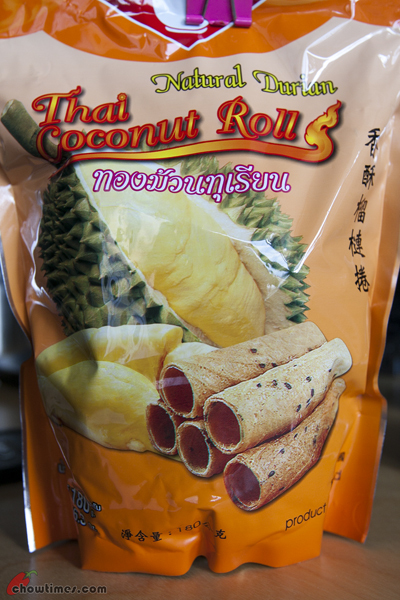 You can substitute the nuts with dried fruits. You might want to alter the cinnamon with other spice like nutmeg when you make substitution of the ingredients as some of the substitutions may not go well with cinnamon. 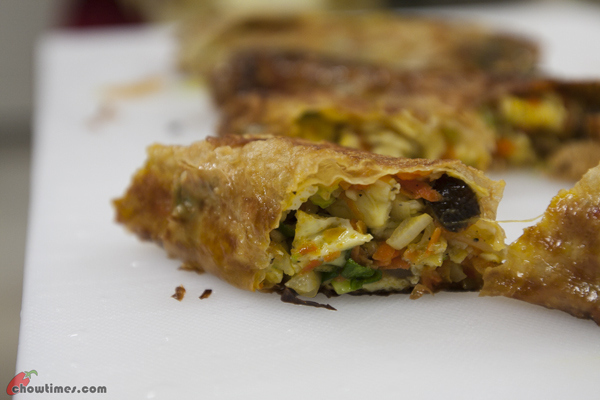 One of the participant commented that the muffin will be great to dunk in coffee or tea. This muffin has a crispy crust which most of the participants liked. 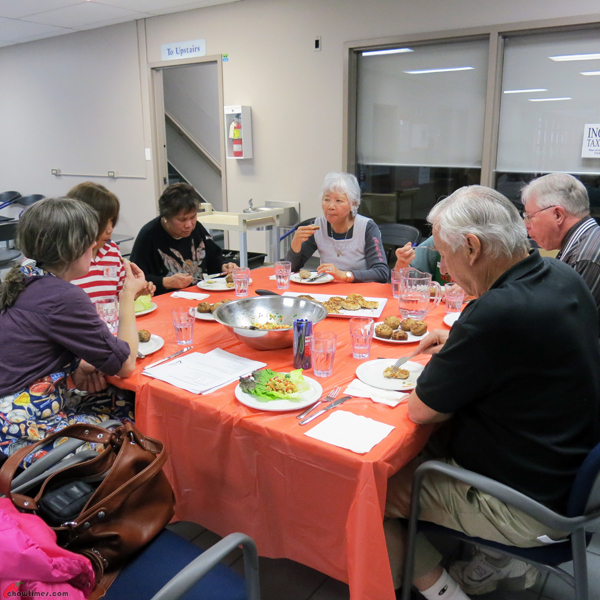 Colleen prepared a seafood dish for the South Arm Seniors Kitchen. 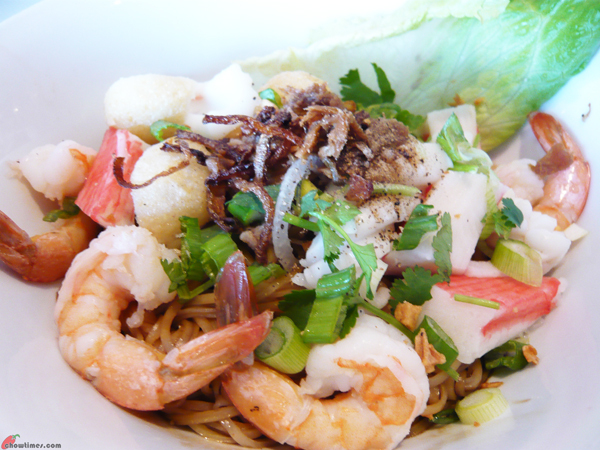 It was brought up in the previous kitchen that we seldom cook seafood in the kitchen. One of the main reason is the cost. 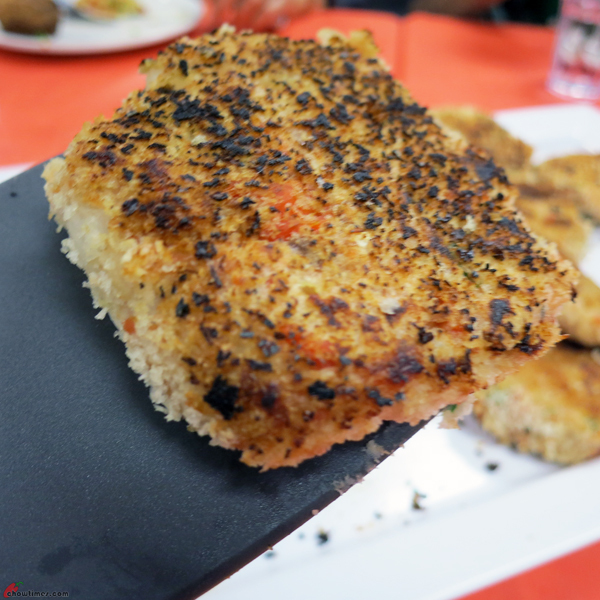 So, for this kitchen, Colleen picked a recipe which uses can salmon which is low in cost. This is a great recipe to use leftover food like mashed potatoes and salmon. I had to accompany Ben to the Chinese Visa Office to apply his visa for his next business trip to Beijing. So, I only managed to get to the South Arm Seniors Kitchen just after 11:00AM. I was so surprised that the group had finished cooking and had started to eat already. 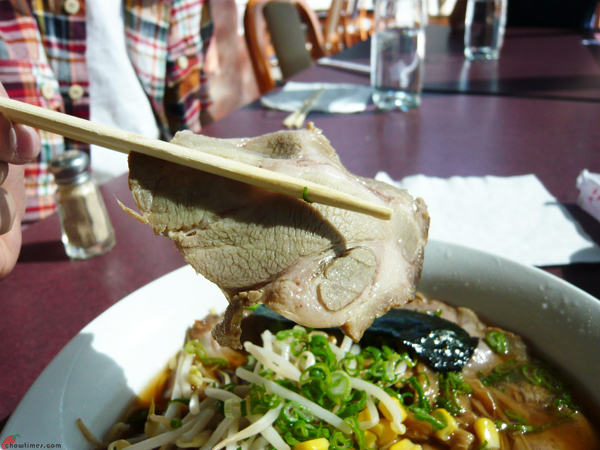 I managed to take some photos of the food before I sat down to savour the food. 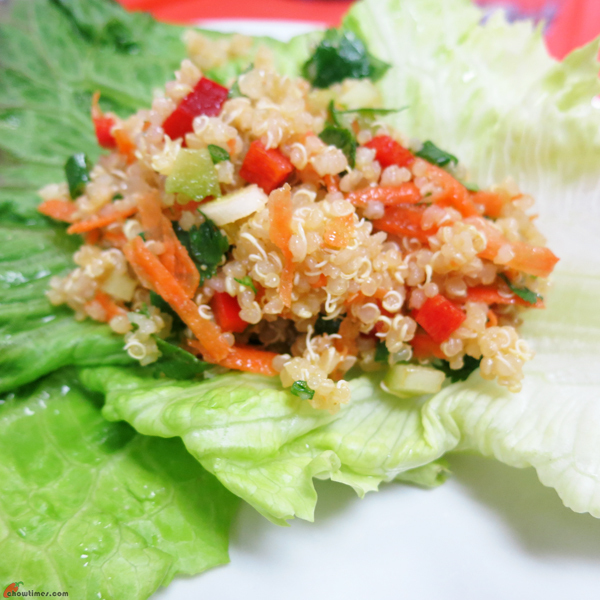 Quinoa is said to have more calcium, iron, magnesium, potassium, zinc and Vitamin E than any other grain. Technically, quinoa is not a grain but a seed. 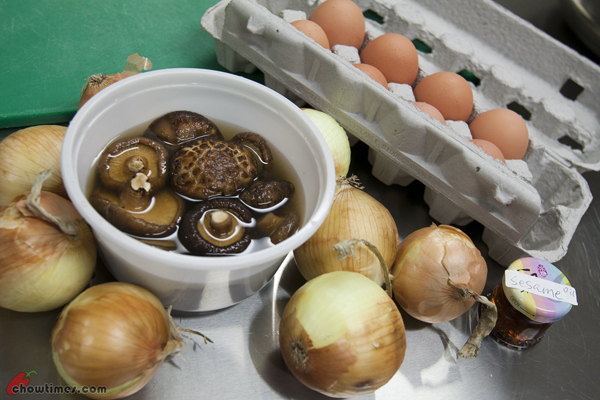 It is very similar to animal-based protein, as it contains all 8 essential amino acids. We met up with Rey when Ben got back from Beijing in January. Ben wanted to pass a Chinese culinary book to Rey. 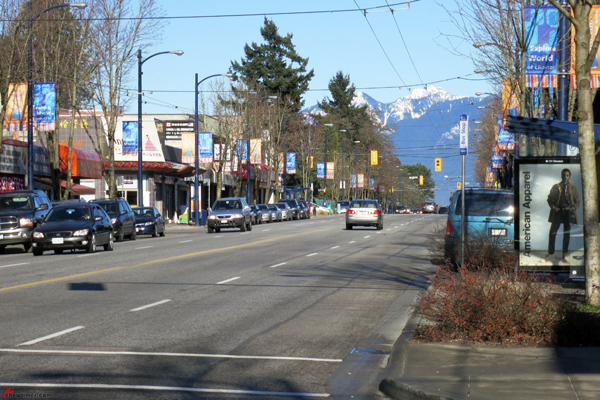 It was a beautiful sunny winter day with the snow capped mountain in view. 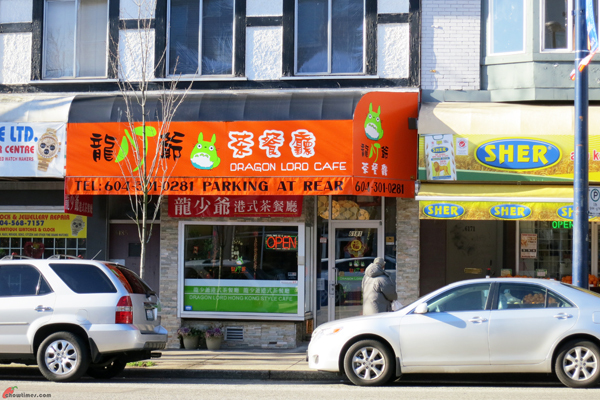 We met up at Dragon Lord Cafe on Fraser St. 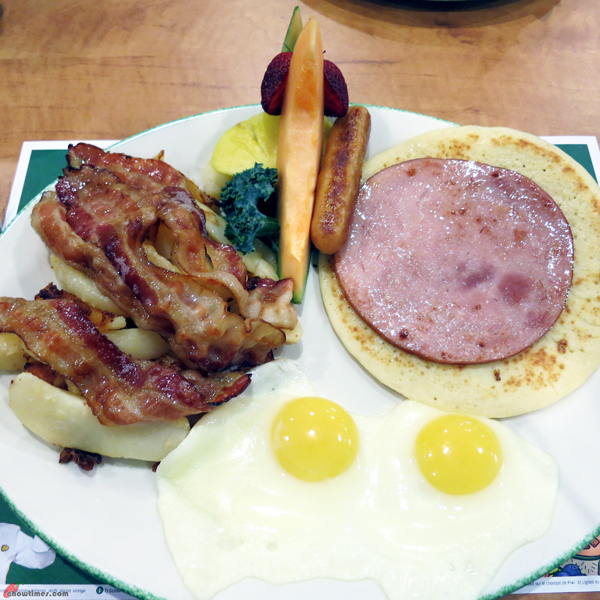 It was a recommendation by Oliver who simply loves Hong Kong style cafe. We were there around noon and it was already packed. 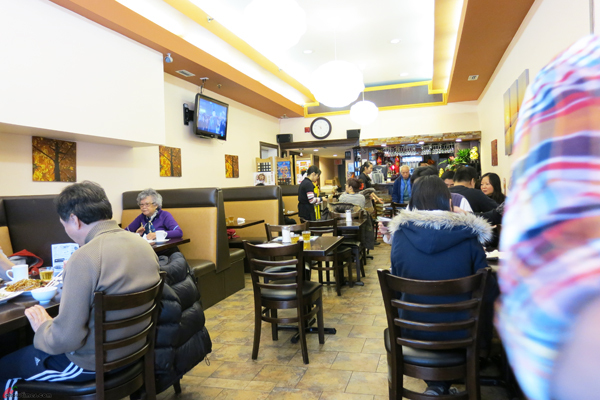 The restaurant has simple decor with long and narrow setting. 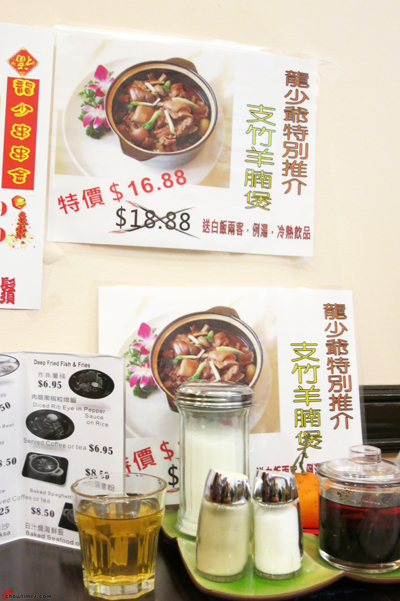 Like most Chinese restaurants, specials posters were pasted on the wall. 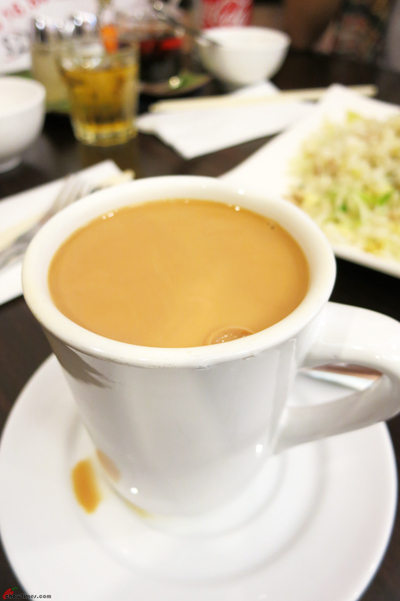 Milk tea from meal combo, smooth and creamy. 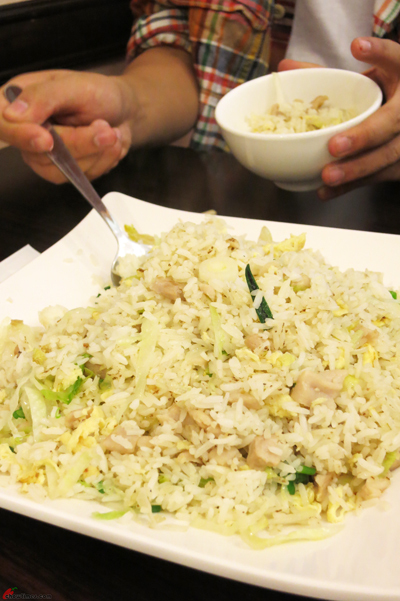 Nanzaro ordered his usual Salted Fish and Chicken Fried Rice. Serving is large.